Our team of highly skilled craftsman always put the customer's needs first. That is why we work with you from beginning to end on your remodeling project, all the while ensuring that your design goals are being met. 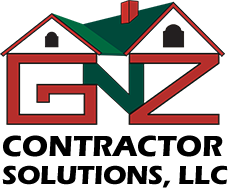 GnZ Contractor Solutions understands choosing a home remodeling company can seem like a daunting and risky process, but rest assured, our professional remodeling crew always gets the job done right while also making sure to maintain a clean and tidy work area. 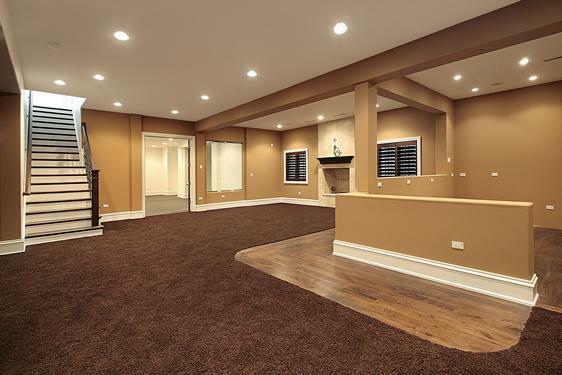 You will be amazed how much of a positive difference our remodelers can make to your home. We treat your home like it's our own. 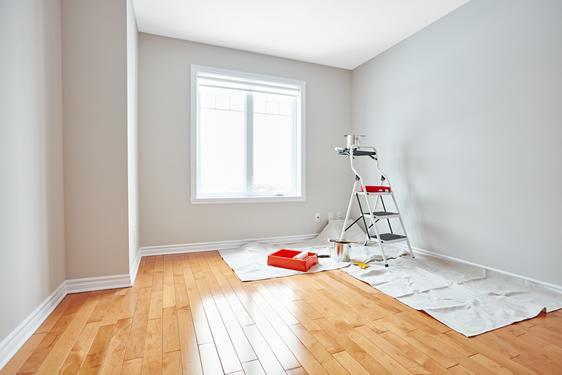 Our team will do whatever it takes to ensure that the remodeling process is done properly while also making it enjoyable for the homeowner to watch their project come to life. Delivering superior customer service means more than simply being nice, using good products and the keeping the customer informed. Our time-tested process ensures your project will be completed professionally and worry-free. 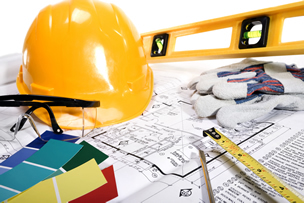 We will carefully listen to and discuss your desires and goals of your remodeling project. 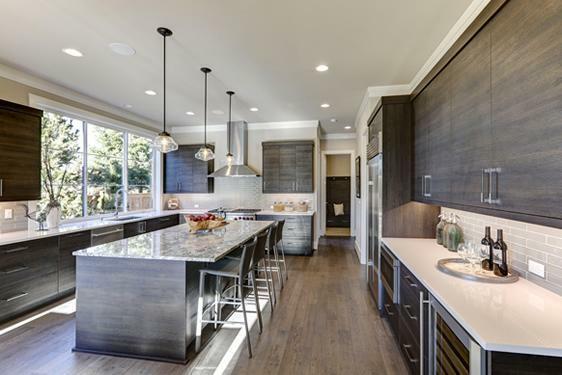 Then, we will inspect and measure the project site while at the same time sharing any ideas that will help lead to a successful transformation of your remodeling space. 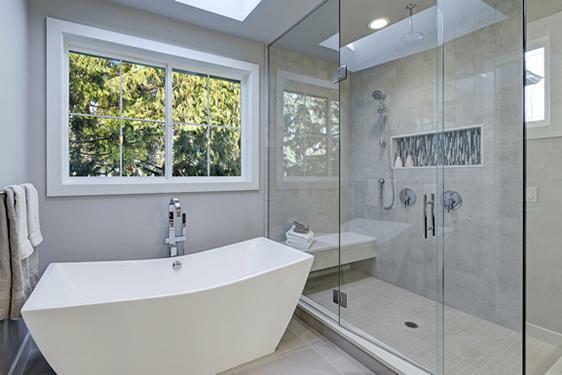 After you have decided on the products and design ideas you need, our professional remodeling crew will prepare your home for the removal of the old materials, remove all necessary fixtures and materials, and handle all the required repairs and processes for the new installations. After Steps 1 and 2, it's time to start building your brand new remodeling design! We begin the new design starting from the ground up, taking care of everything from start to finish, making your new remodel worry-free! Our number one goal is always complete customer satisfaction. To achieve this goal, we always put quality first in all of our remodeling projects. 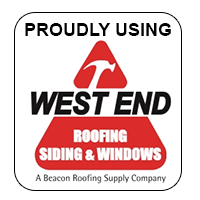 We do this by using only the best materials available. Doing so always maximizes the the overall service to our customers. 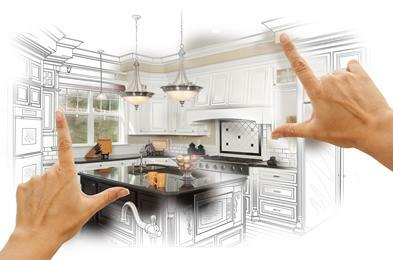 Contact our experts today and we'll make your home remodeling project a huge success!